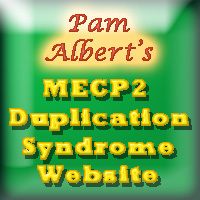 Great new video highlights the kids with MECP2 Duplication Syndrome and their families. This great video was released on Christmas Day 2015. Thanks to Joe Mendoza and his colleagues for another great video… and of course, thanks to all the families who participated. This STV news story with Jenny and Blake McMillan provides a personal perspective on the recent Nature publication of a groundbreaking study showing that MECP2 Duplication Syndrome can be reversed. 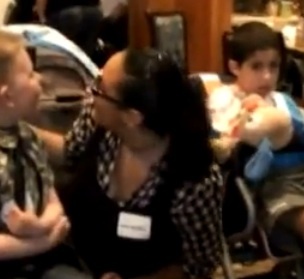 Joe Mendoza’s excellent 5-minute trailer tells the story of his son Levon who has MECP2 Duplication Syndrome and his family. Great work by everyone involved! Looking forward to the full-version. 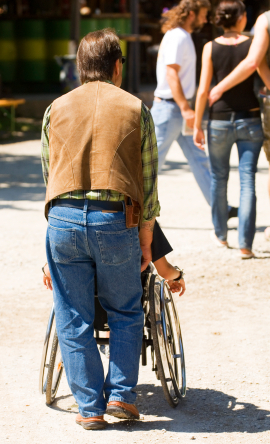 Happy Fathers Day to all fathers and especially to fathers of boys and girls with special needs! In many ways, I have been privileged to be a father and privileged to be a father of a child with intensive needs. Yes, it has been hard at times, but it has enriched my life a lot. One way that it has enriched it is by putting me in touch with a lot of great families of kids with special needs, and that includes a lot of extraordinary mothers and outstanding fathers. So to all the dads out there who have stood by their families and done the best they can for them, I just want to say that thank you, you have my respect and you are an inspiration for me and others to try to live up to. 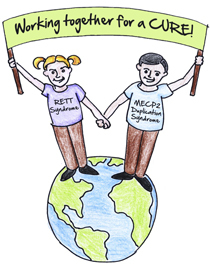 26 March 2011 Families of children and adults with MECP2 duplication syndrome have been working hard to raise cash to fund research that may lead to effective treatment. One part of their effort is collecting votes in a contest that will award $5,000 toward this research. With just 4 days to the polling deadline, they have a narrow lead, but competition is stiff. If you want to support their effort, follow this link and vote for Alli Holland’s dream. 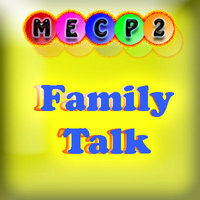 Here is the final cut of the Introduction from the May 2011 MECP2 Family Conference in Houston for anyone who hasn’t seen it. Thanks to Dr. Ramocki, Pam Albert, Dr. Zoghbi, The Blue Bird Circle Rett Center, Baylor College of Medicine, The JP Das Centre at the University of Alberta, and to everyone else who made this conference a great success.